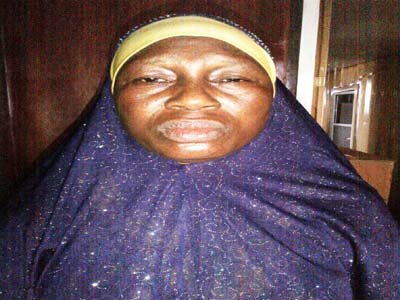 A 54- year- old single mother of four children was arrested by officials of the National Drug Law Enforcement Agency (NDLEA) at the Murtala Muhammed International Airport (MMIA) Lagos . She was going on pilgrimage to Saudi Arabia with substances that tested positive for cocaine. The suspect who hails from Kwara State was apprehended during the outward screening of passengers on a Qatar Airline flight to Saudi Arabia.. It was revealed that she ingested 32 wraps of substances that tested positive for cocaine weighing 330 grammes. , “I have never travelled outside the country before now. I am a single mother of four children. I sell tea and bread to earn a living.